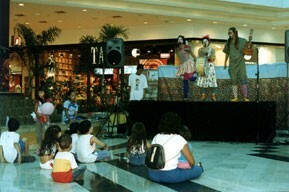 Organized by Renctas to celebrate the Earth Day, this exposition presented plays, photos and trafficking material seized during enforcement operations. 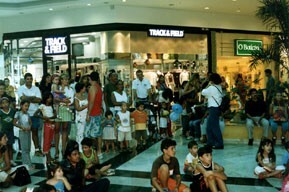 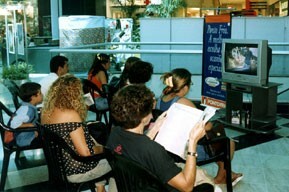 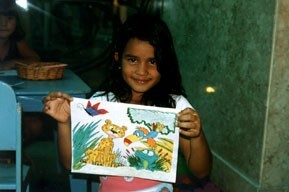 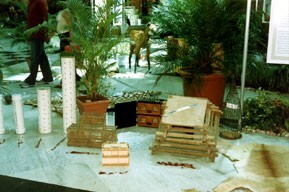 Held in the Pátio Brasil Shopping, Brasília-DF, the exihibition was sponsered by the United States Embassy. 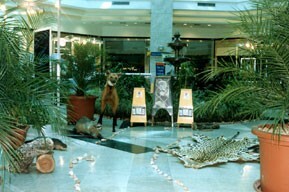 In addition to Renctas, WWF-Brazil, the Conservation International-Brazil, the Environmental Research Institute of the Amazon, and the Nature, Population and Society Institute presented works developed to defend the biodiversity.